More from Ora: Chris Hardwick Chooses Sides: Marvel Vs. DC and More! 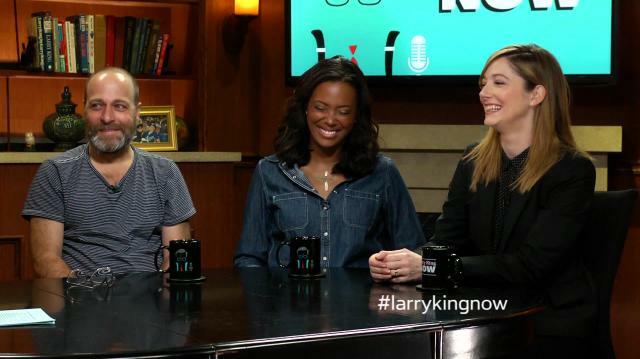 H. Jon Benjamin, Aisha Tyler & Judy Greer discuss with Larry King why their raunchy characters make the FX hit Archer such a success. Also, Judy on her upcoming role in this summer's Jurassic World.